Caller experiences and overall customer experience is already benefiting from call center software joining the API Economy. 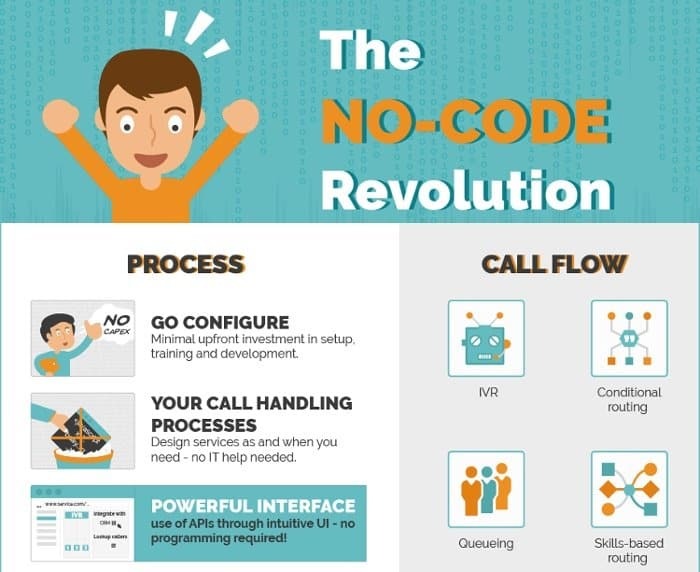 babelforce’s no-code call process platform allows customer service (CS) and customer experience (CX) professionals to implement their VUI (Voice User Interface) designs within completely integrated business processes. A Voice User Interface refers to the interaction mechanisms and elements that allow a person to interact with a machine where audio is involved. The interface can be implemented in any combination of hardware and software which allows users to interact with a series of questions choices, often given via audio ‘prompts’. Think of calling up your bank and being asked by an automated message to enter your account number. In call centers this is often broadly denoted by IVR (Interactive Voice Response). 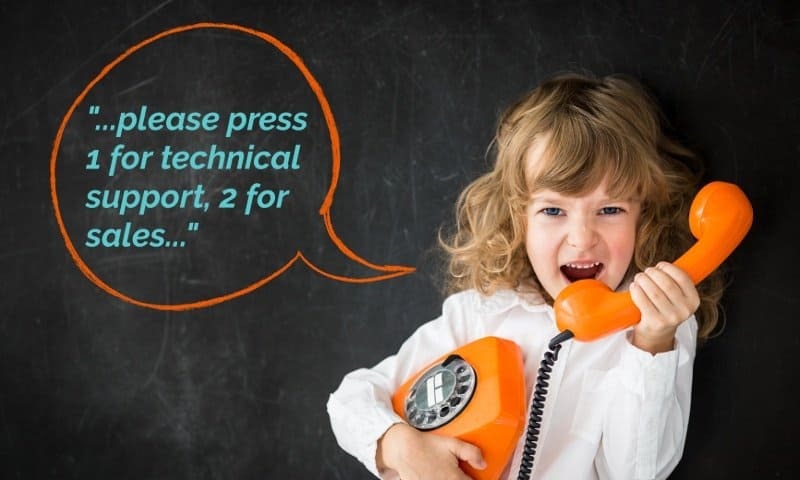 However, whilst IVR currently tends to mean the process of selecting menu items via touch tone (pressing buttons) or a voice response system, VUI design refers to the overall experience of the caller and how that relates to the system processing. Good voice user interface design practice encourages designers to put themselves in the shoes of a customer and plan how services, options and input will be offered in the most efficient and pleasant way. We identified a failing of modern phone services – call experiences are broken and limited, and many tools at the disposal of customer service process designers haven’t moved on a great deal from the 90s. API-driven platforms have changed all that; our focus is on what tools are available to VUI designers themselves. They need the ability to design caller experiences as if they were sketching out sequences and options on paper – completely in line with their business needs, regardless of the complexity. One of the hardest things to do when it comes to building integrated call center workflows and creating a complete VUI is joining up the systems and call flow elements. Parts will often come from different software applications and be patched together: IVR, voicemail, CTI pop-up, integration with internal business system, etc. babelforce solves this by allowing you to keep your own data and use your favorite business tools, then use pre-built elements and one-click integrations to construct end-to-end caller journeys. Simple platform configuration allows you to manipulate the caller experience in line with your CX strategy, so you can deploy any innovative VUI with business processes in days, not months.